Finale. 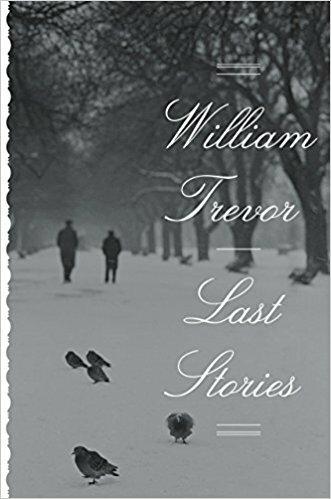 The ten short stories by William Trevor in the collection titled, Last Stories, are a joy to read. Trevor died in 2016, and his artistry is on display in each of these stories. He had the ability to let us glimpse into the lives of others with such insight that within a few pages we can appreciate a complete life. Trevor narrows into something that seems small with such precision and grace that from this intensity, much is revealed. We look to fine literary fiction to tell us stories about who we are. This collection does just that. Rating: Four-star (I like it) Click here to purchase Last Stories from amazon.com.